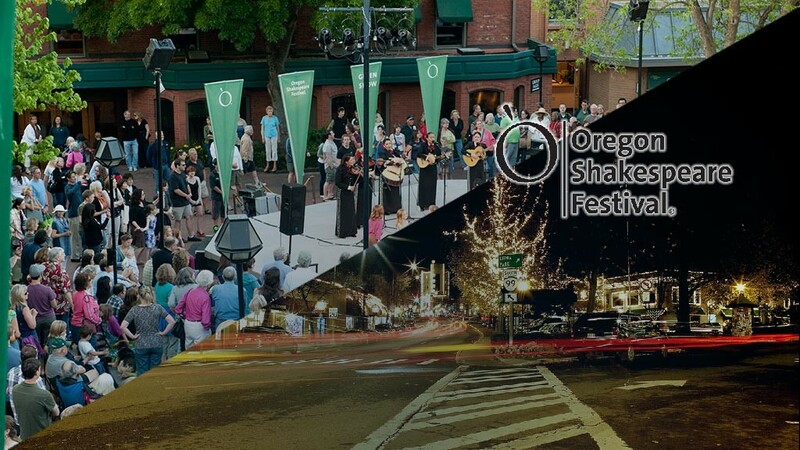 A highlight of the summer schedule of the Oregon Shakespeare Festival is the green show. It features performances by many types of groups coming from all over as well as locals. All ages are welcome and will enjoy the show. One evening you may wander upon a beautiful dance routine and the next you are grooving to a type of music that may be new to you. Past performers include a broad spectrum of talent such as “Dancing Spirit”: A Native American performance, The Guys and Dolls Band, and even “Like a Rolling Stone: A Bob Dylan Tribute”. 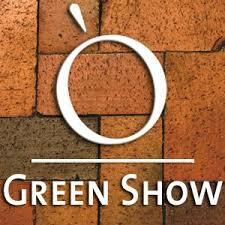 The Green Show is offered six nights a week (Tuesday through Sunday) at 6:45 p.m. from June through October on “the bricks” in front of the festival center. Centrally located to all downtown attractions the area provides a great place for all of your friends and family to “meet up” when exploring takes them in different directions. This year visitors can look forward to a long list of diverse acts. “Flamenco Pacifico,” Uganda Kids”™ Choir, and our local Southern Oregon Theatre Students, just to name a few. Broaden your horizons and head down to see a show! Click the button below to see the Green Show Event Scedule.